IPTV stands for Internet Protocol Television. It is delivery of broadcast television and multimedia content over a secure, end-to-end operator managed broadband IP network. UNO word has a Spanish origin which means Number One. UNO IPTV BOX delivers the number-one IPTV service that satisfy clients. 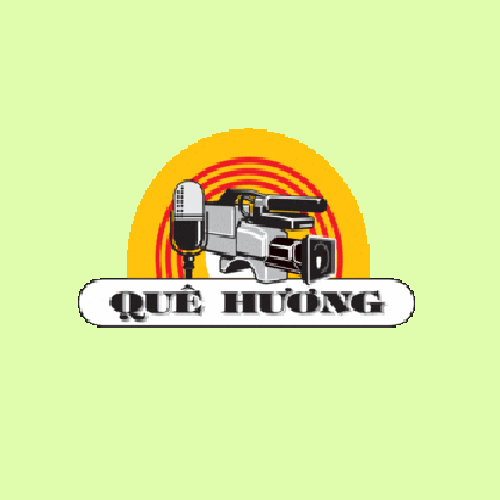 UNO IPTV features the best quality Vietnamese language programming in one simple box. 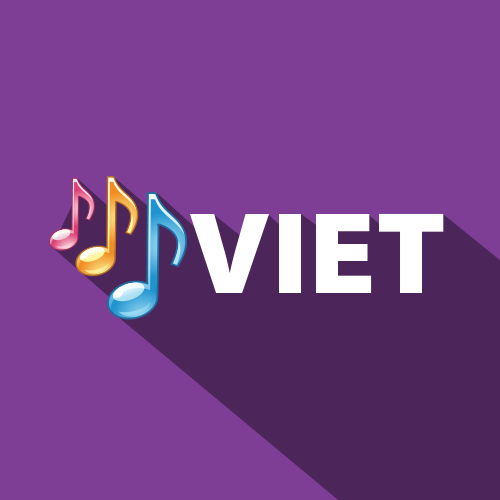 Whether you enjoy headline news, popular soap operas, musical shows, or movies of any type, we offer a variety of fun entertainment programs for your entire family viewing. 2What is different about UNO IPTV box? 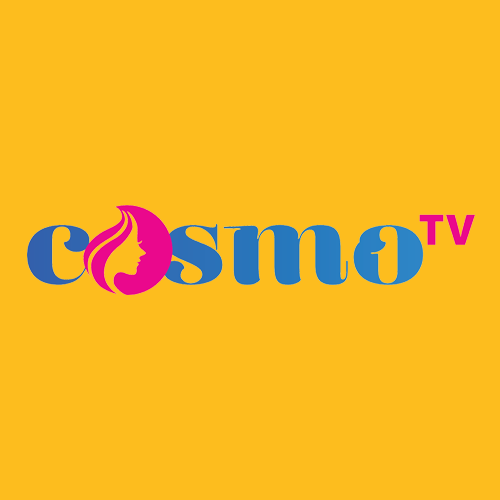 UNO, as the name suggests, offers the number one IPTV picture quality with around-the-clock free customer service, at the most affordable price for our customers. 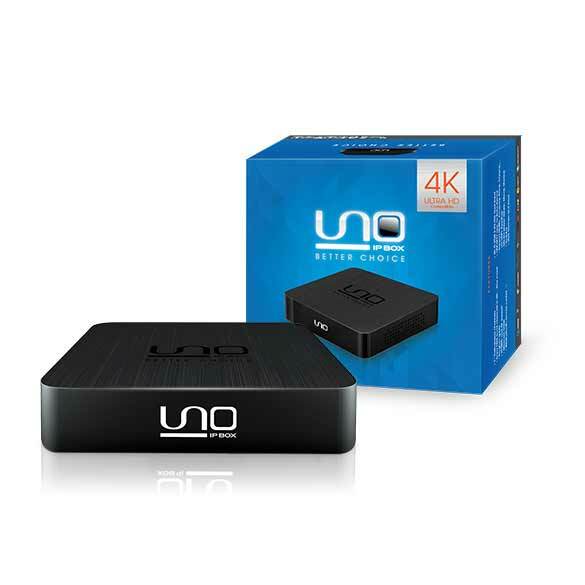 With an UNO IPTV box, your old TV can be turned into a smart TV without any extra upgrade or replacement. Also, the UNO IPTV box improves the picture and quality of your programing. 3What do I need to have to use UNO IPTV service? You need to have a television set with HDMI or AV, an internet line with minimum speed of 2.5Mbps, an UNO IPTV box and an antenna (optional). 4What is the internet line requirements to use UNO IPTV? The internet line should have a minimum downstream speed of 2.5Mbps for each television set and UNO IPTV box. If you need to use 2 or 3 television sets with 2 or 3 UNO IPTV boxes then it should be at least 4Mbps or 6Mbps respectively. 5How do I order UNO IPTV box? 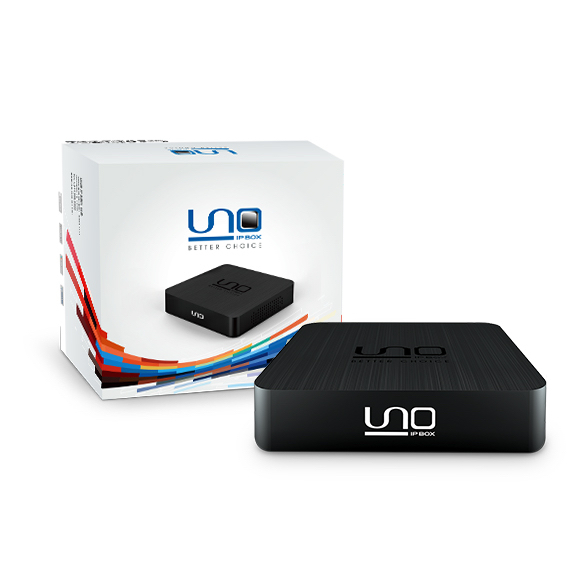 The UNO IPTV box and service can be ordered online at UNOIPBOX.com or from UNO IPTV agents in your city. 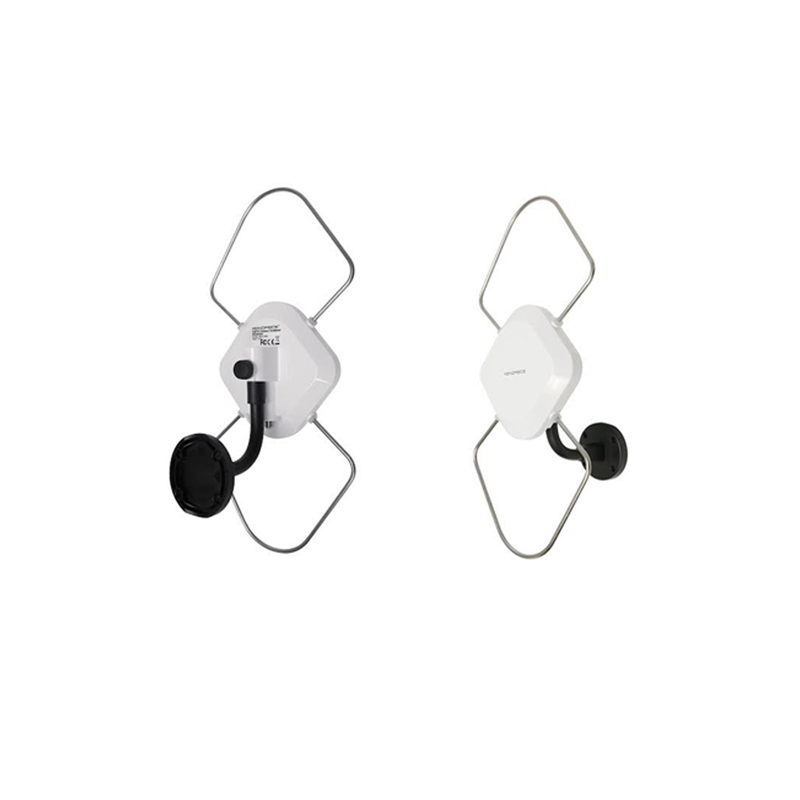 The optional antenna is also available for sale on our website or through other online vendors. 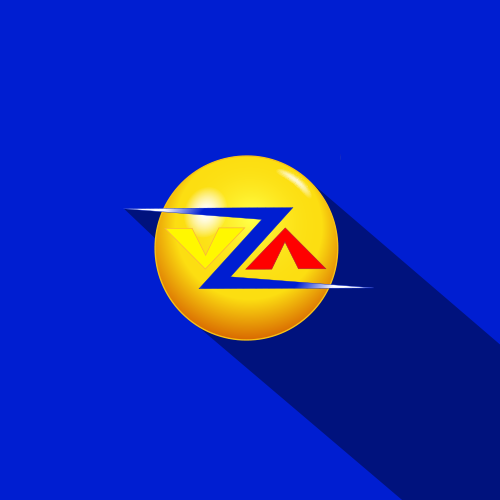 We have a network of local agents in every city around the country to serve your needs. You can also contact our customer service representatives to order by phone or email. 6Is UNO IPTV available where I live? Yes, UNO IPTV is available wherever an internet line is available. It can be wired or wireless. 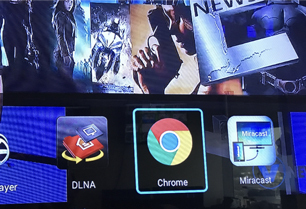 7What channels do I get with UNO IPTV box? 8Is there warranty for the UNO IPTV Box? Yes, the box is warranted for 12 months for any hardware related issues. 9Do you provide UNO IPTV Box installation at home? No, we don’t provide home installation at the moment. 10What is your return and exchange policy? UNO box may be returned within 14 days from purchase date for a full refund of the purchase price. Shipping and handling costs are not refundable. Terms of this return policy are subject to change. The UNO box carries a one-year manufacturer's warranty from the purchase date. The one-year manufacturer's warranty only implies to manufacturer defects and does not cover water damage, normal wear and tear, and negligence. This return policy applies only to UNO box. Equipment to be exchanged requires 2 business days for verification and processing before a replacement product is sent out to you. Refunds of the box will be issued in the same form of payment originally used for equipment or service purchase. The UNO box and antenna must be returned in like-new condition (e.g. no cracks, scratches, liquid damage, or other damage). Return must include original packaging with all original kit components. Please note that the instructions below applies only if you purchased directly from us. If you purchased from an agent, you must contact the agent for equipment return or service cancellation. UNO NETWORK LLC will reject packages that arrive with "postage due"
Return products that do not comply with this return policy, including equipment returned more than 14 days from the purchase date will not qualify for a refund and may be shipped back to you at your expense. Please allow up to eight (8) weeks to receive your credit card refund. Your fund will be applied to the credit card account that your purchase was initially charged. 11How do I update the firmware to the lastest version? Only update firmware if you are instructed to do so. If your UNO IP BOX is currently running normally, it should be updated automatically by the system. Please follow the instructions below to update UNO IP BOX's firmware manually. You need to have an empty USB drive and it should be formatted with FAT32. 12The (VOL-, VOL+, SOURCE, TV) buttons on the remote for model A112 doesn't work properly for the TV. In order for the buttons for the remote (VOL-, VOL+, SOURCE and TV) to work properly, it needs to be SYNCHRONIZED with the remote of your TV. SYNCHRONIZE the UNO IP BOX remote by following the instructions provided in the back of the remote. 14How do I install UNO IPTV on my iPhone/ iPad? 1. On the home screen, tap on the APP STORE icon. 2. 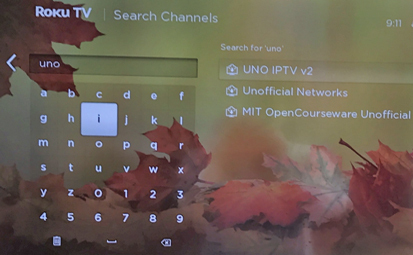 Tap the SEARCH button and type in UNO IPTV. 3. 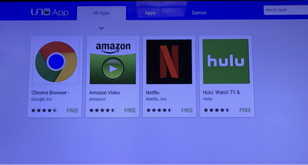 Select UNO IPTV app from the list. 4. Tap the FREE button. 5. If asked, type in your Apple ID's password. 6. Wait for the app to download and install. 15How do I install UNO IPTV on my Android devices? 1. 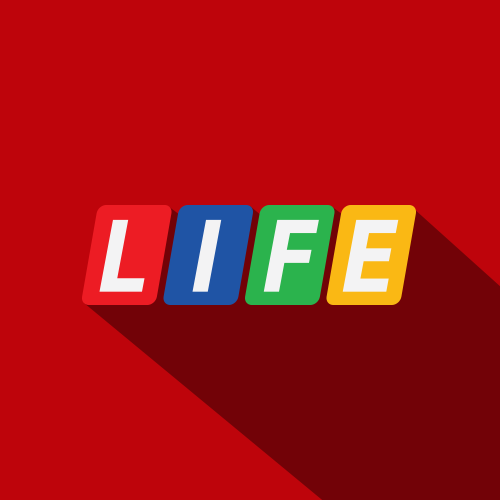 Tap on the Play Store icon . 2. Tap on the search bar and type in UNO IPTV. 3. Select UNO IPTV from the list. 5. Wait for the app to be downloaded and installed. 2. 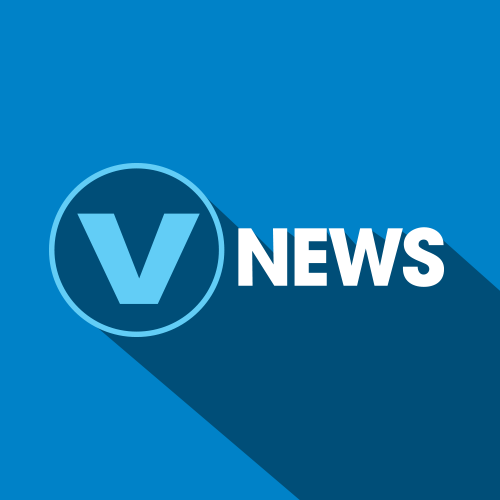 Click here to download the app to your device. 3. 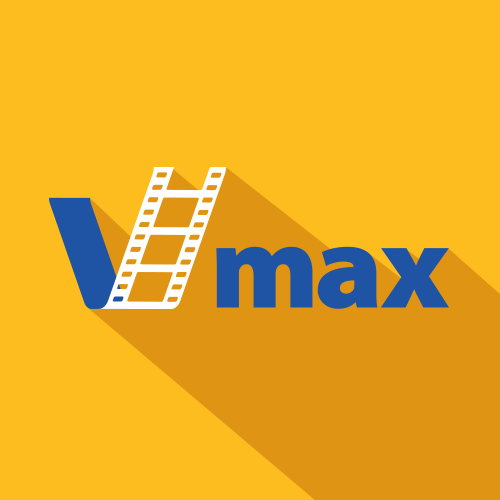 Once downloaded, click on the downloaded file on your device. On UNO IPBOX model A113 and newer, we supports customer to install some extra application via our UNO Appstore. First, make sure your UNOIPBOX – A113 run the firmware version 1.1.1 or newer. Use Up/Down/Left/Right button to select the external app you want to install and press OK. The application on UNO Appstore is provided by third-party provider who provides that service and we do not responsible for them, so you use them as your own risk. After installing, the new app logo should be showed on Apps menu. 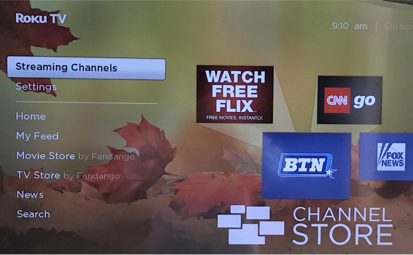 Select UNO IPTV v2 app and choose “Add channel” to install it and Enjoy.